The Rolls Royce of Dog Cooling Coats, A must for any one that shows their dogs. 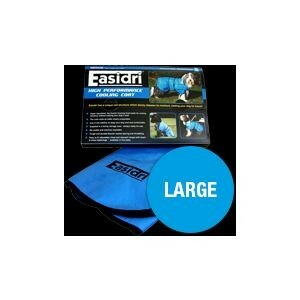 Easidri have a range of products for every occasion. Whether you need a hand with grooming, something for cooling, or a product for cleaning, Easidri have something to make your life easier. Coat & Towel Wash – Available in our other listing!